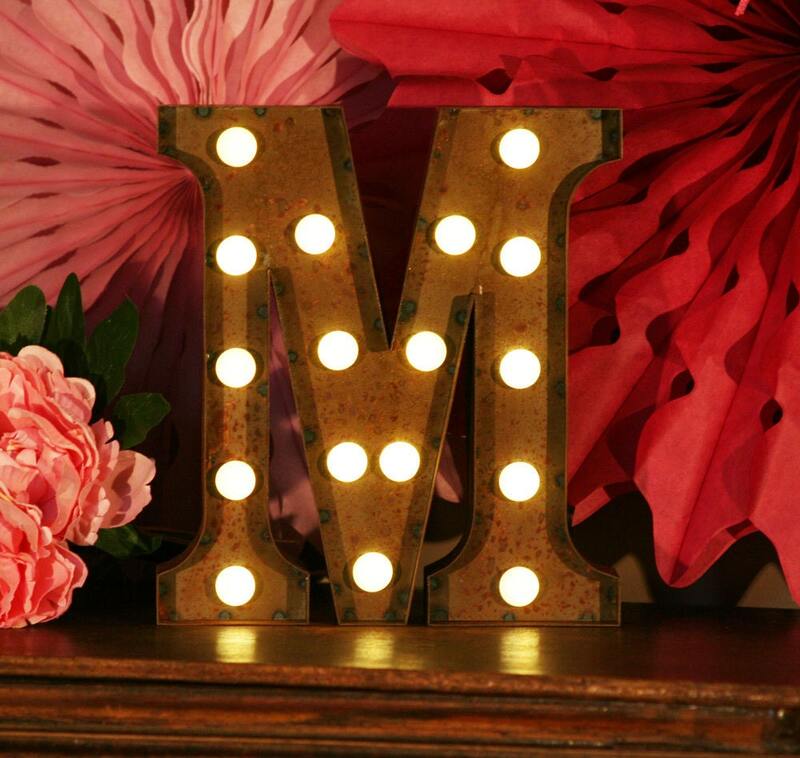 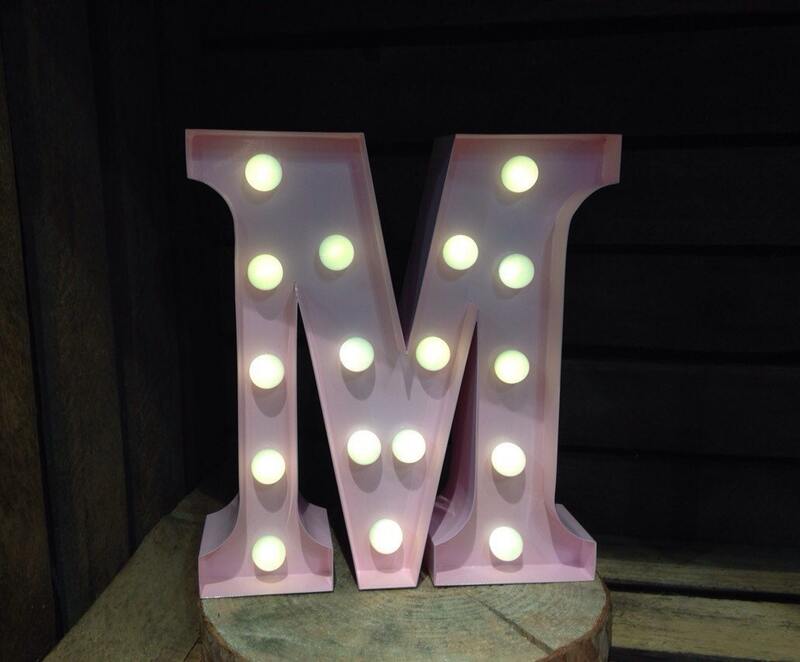 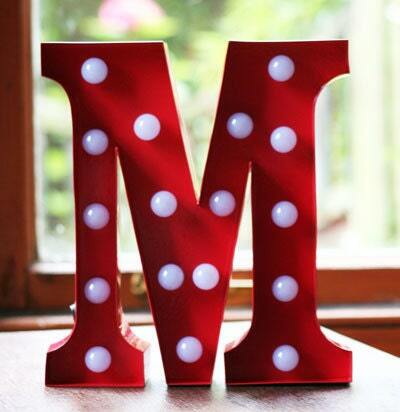 Rup & Forn Creative create and make metal 9" Battery Operated Vintage Marquee Lights in letters A-Z and in red, white, pink and our vintage favourite, rusty. 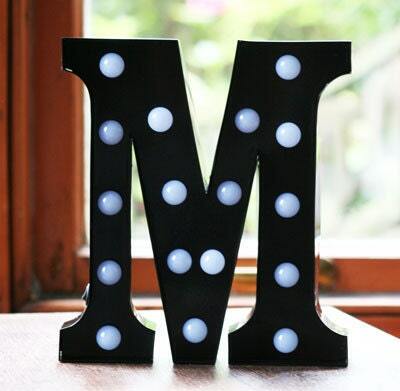 You are currently looking at the listing for the letter M, but for the rest of the alphabet, just click back on the 'Light up Letters' Section. 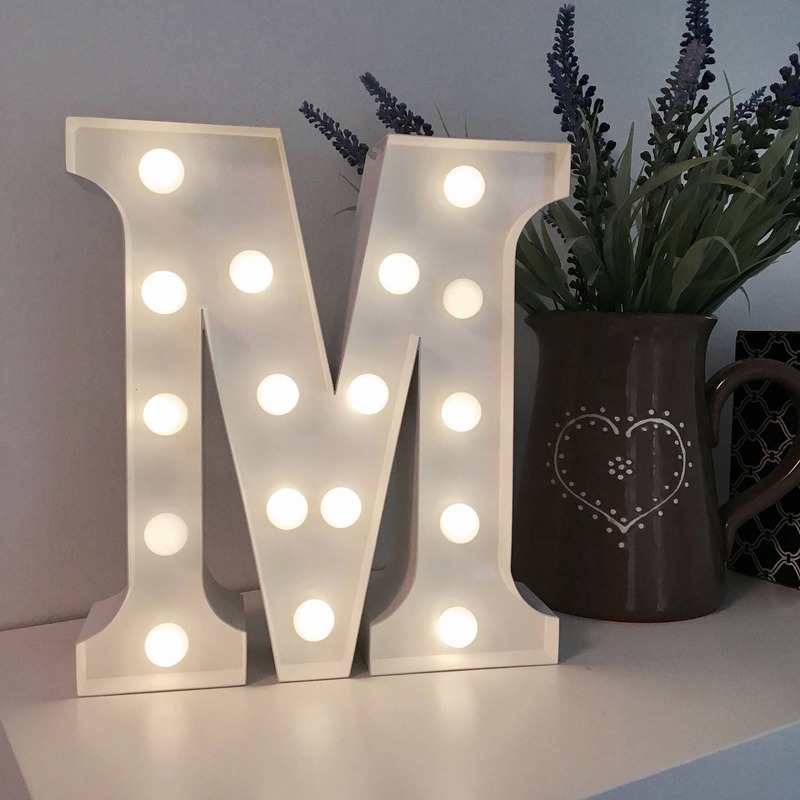 If you have any further questions or queries about our Vintage Marquee Lights or any of our products, we'd love to hear from you.